Santo Vallarta is an exceptional gated custom community. 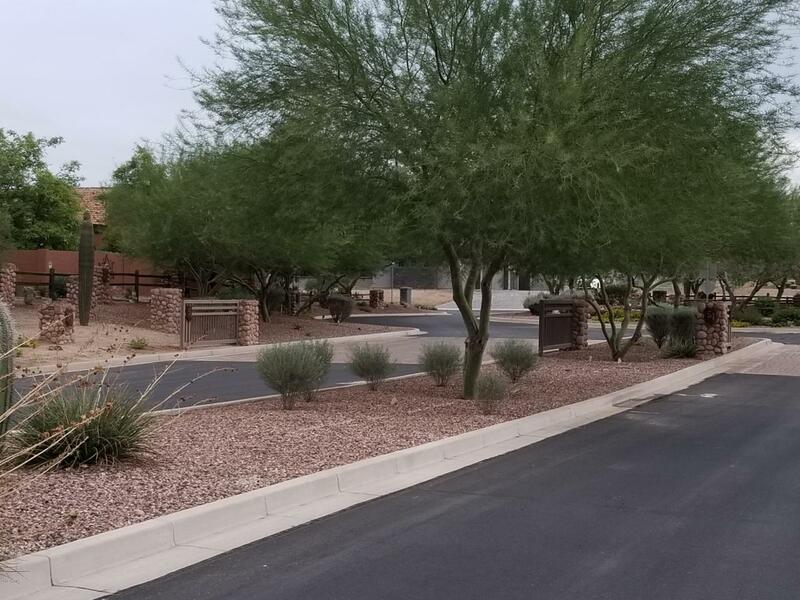 Large custom homesites averaging .8 acres in size, preserved natural wash areas, strong design guidelines, breathtaking views of the nearby San Tan Mountains by day and spectacular city light views by night. 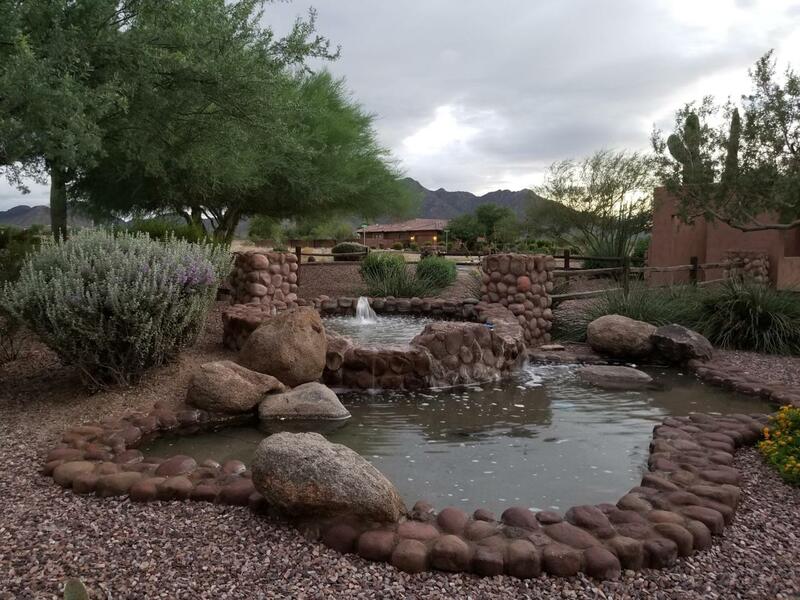 We have seven spectacular homesites available - see Documents for site plan. And see Photos for a glimpse of how special this community is. Sixteen wonderful custom homes have been built and three others are underway. 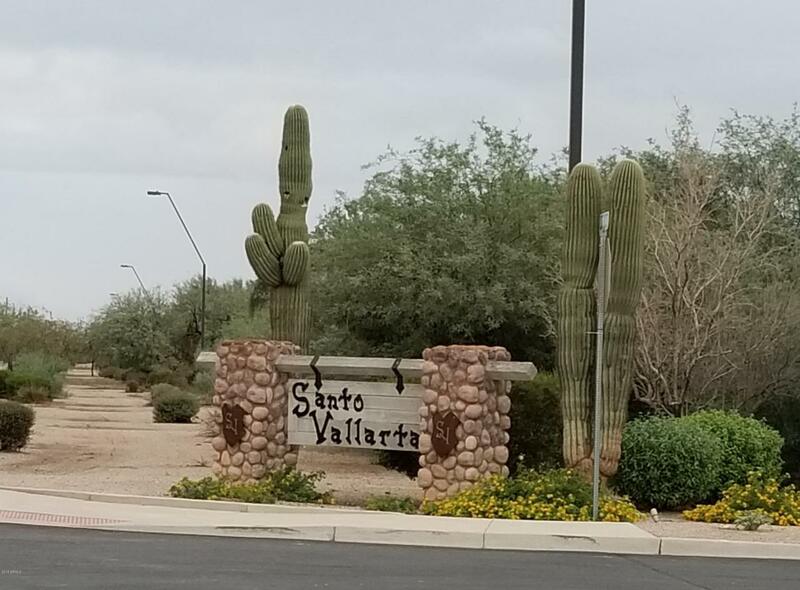 Santo Vallarta is minutes from Queen Creek Marketplace featuring theaters, shopping and dining. 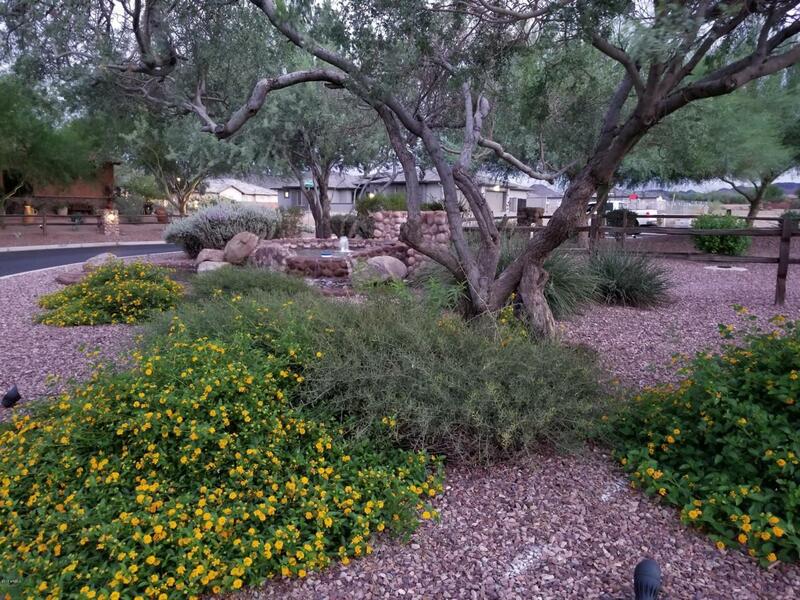 And experience hiking galore in the glorious San Tan Park located nearby. Listing courtesy of Acacia Properties.